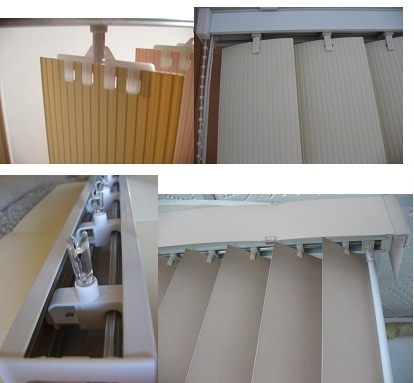 5) The aluminum headrail have aluminum high headrail and low headrail. 4. 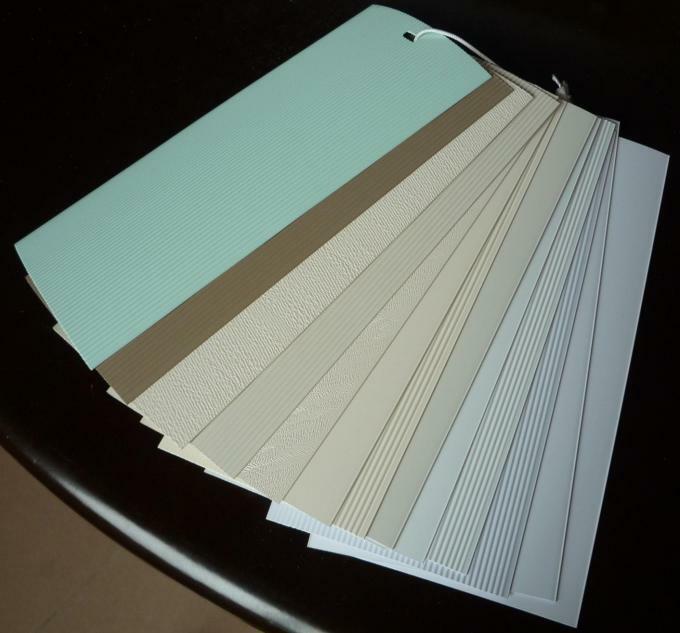 PVC color: white, beige, blue, brown etc. any color can match. The below is the basic color. 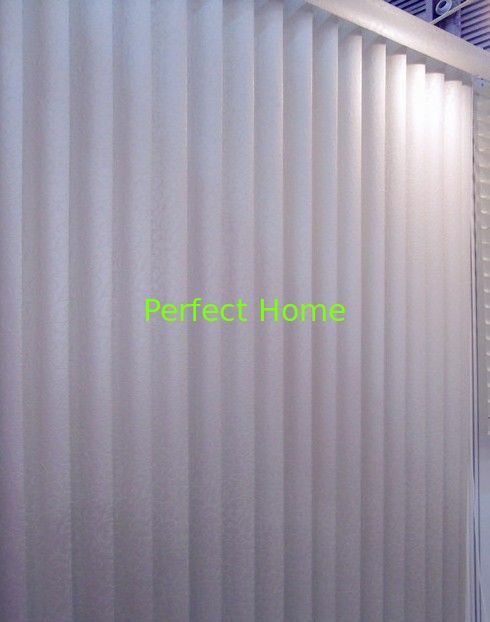 pvc vertical blinds is economic and easy to clean. It is suitable for big window.